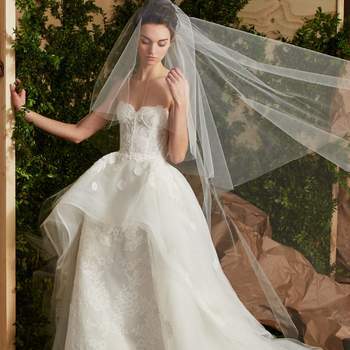 Choosing a wedding dress is one of the most exciting and important decisions in a woman’s life, and finding the perfect style is a special moment. 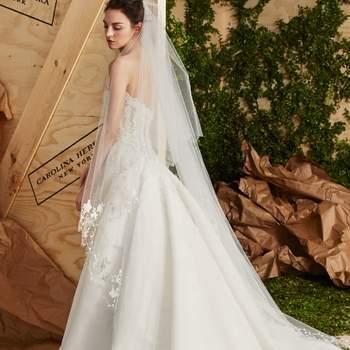 However, with all the dress shops and designers out there, finding the perfect look is not an easy task, as you also have to think about what type of design suits you best according to your figure or the type of wedding you’re planning. 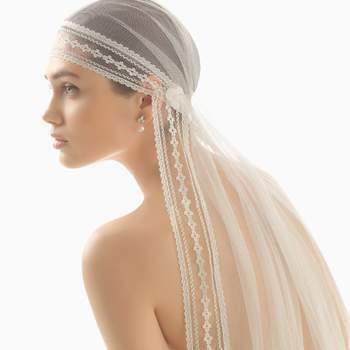 But if there is an accessory that has even more significance when accompanying the majority of brides on their big day, it’s the veil. 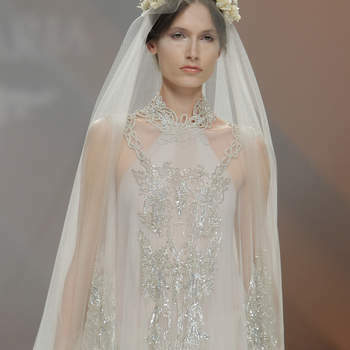 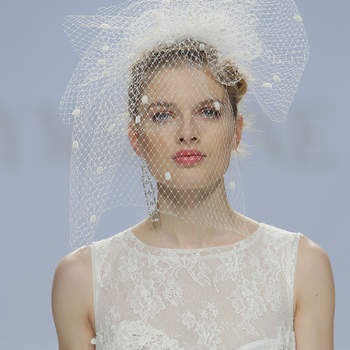 In this gallery we have selected 27 amazing bridal veils that will make your style more special. 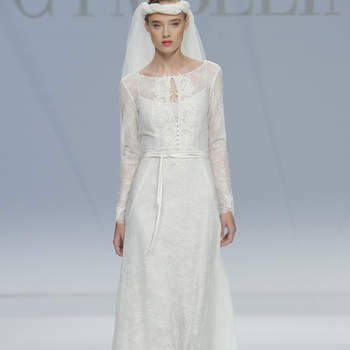 Zankyou understands just how many different styles of veils there are. 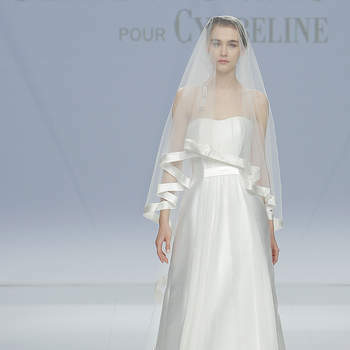 Firstly there’s the short veil, which is more casual and usually measures between 50 and 60 centimetres – ideal for women who don’t want to carry something too imposing. 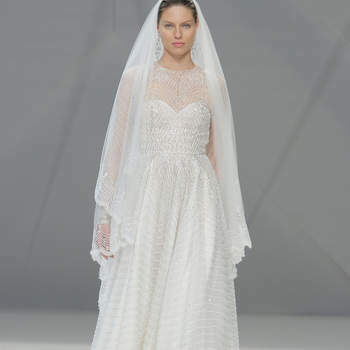 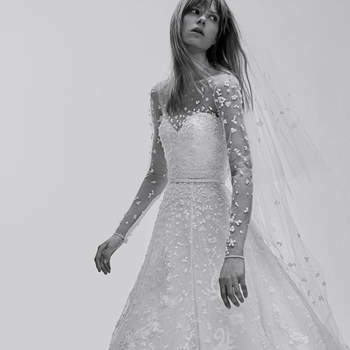 If you want a little longer but without being too excessive, then the elbow-length veil is perfect, measuring about 75 centimetres and can still be worn with a short wedding dress, as well as a long and elegant gown. 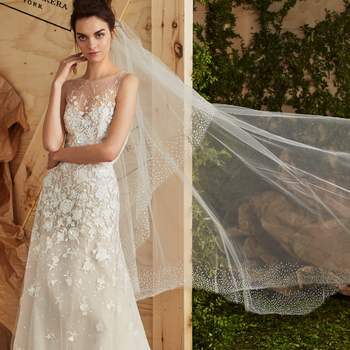 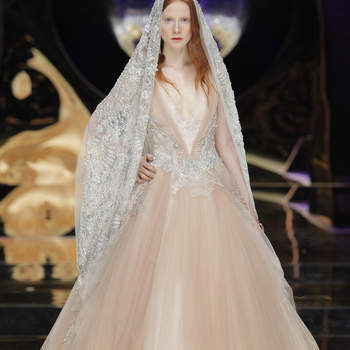 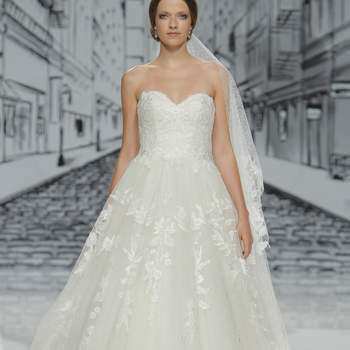 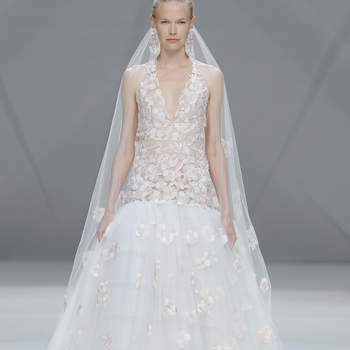 Another type of veil is the cape or waterfall, which is shorter in front and looks picture-perfect with a sweetheart neckline. 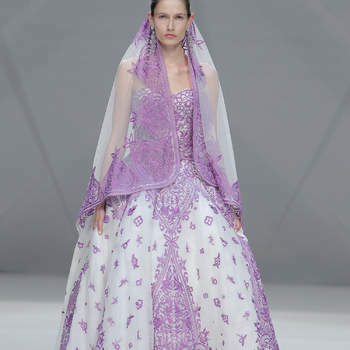 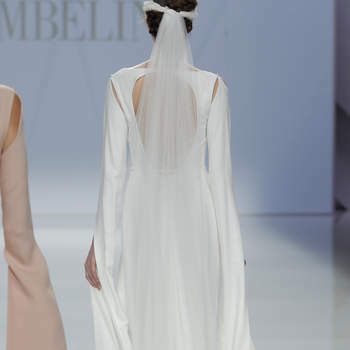 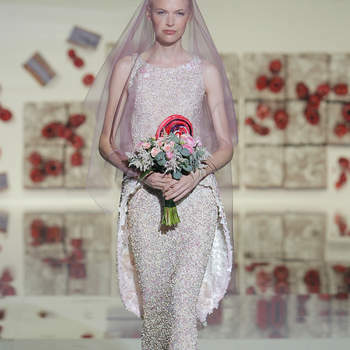 If yours ceremony is more regal and traditional, however, then opt for the cathedral veil with a tail effect. 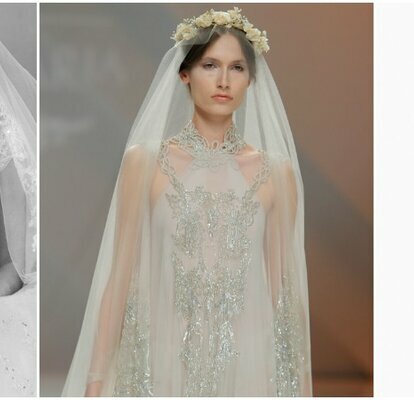 Discover all that these 27 wedding veils have to offer, just choose the one that best suits your wedding dress and personal style!